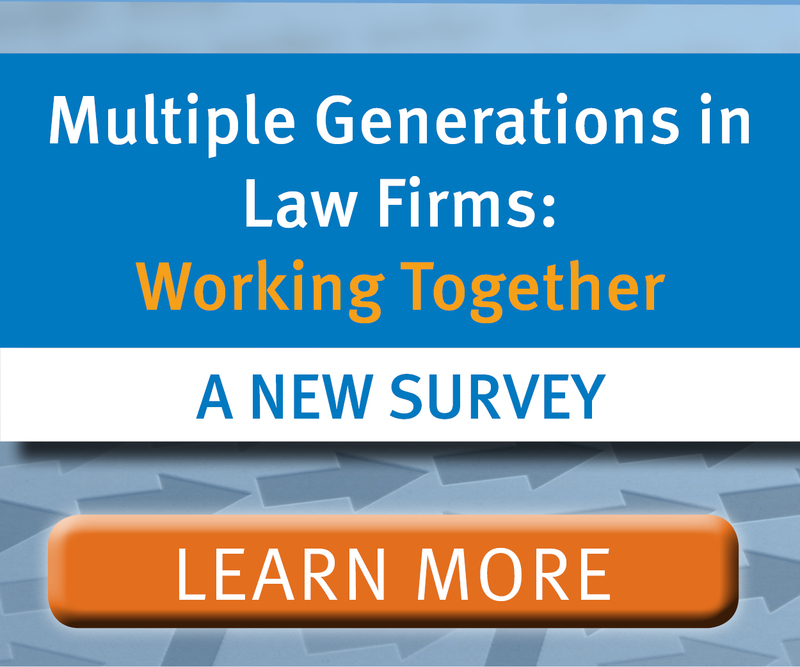 Are you a nonprofit, government, or other type of public service organization seeking to raise your profile or advertise job openings among law students and attorneys? 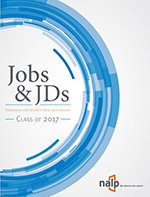 PSJD is a NALP initiative dedicated to supporting public interest employers, law students, and graduates. 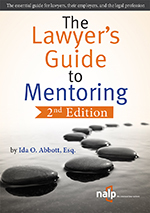 Through PSJD’s employer profile function, you can reach law students and lawyers who are interested in volunteering, potentially partnering for a fellowship, or seeking to assist you in furthering your mission. Additionally, you can post your open positions free-of-charge to more than 200,000 law students and alumni in the US and Canada. The employer profile and job postings tools are newly redesigned and easier than ever to use.